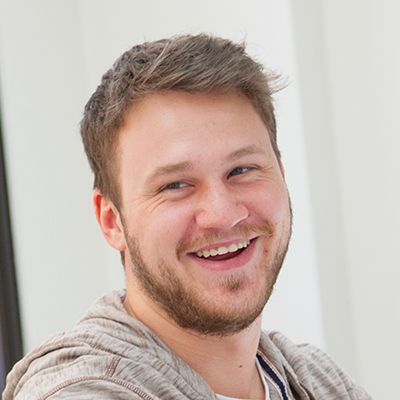 Chase Letteney has helped develop plenty of mobile and tablet apps during his internship with UWM’s App Brewery. But this one took the UWM computer science graduate student by surprise. The app’s goal is to map and monitor critical brain functions during surgeries in which patients are awake. It aids neurosurgeons who are removing a tumor or tissue involved in epileptic seizures. Called NeuroMapper, the app delivers a variety of cognitive and sensory stimuli to patients and evaluates their responses in real time. That helps surgeons avoid encroaching on tissue that would cause functional damage if removed. The Brewery allows UWM students to develop apps for nonprofits, research groups and private-sector partners. 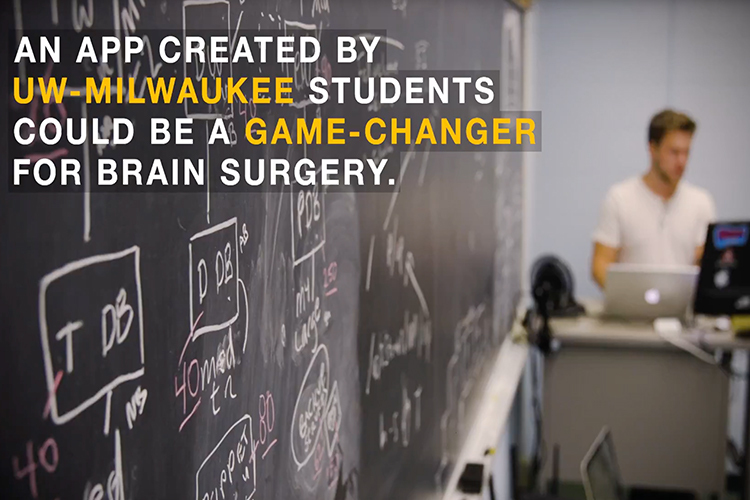 On this project, UWM teamed up with Dr. David Sabsevitz, a neuropsychologist and associate professor at the Medical College of Wisconsin who conceived the idea for NeuroMapper. 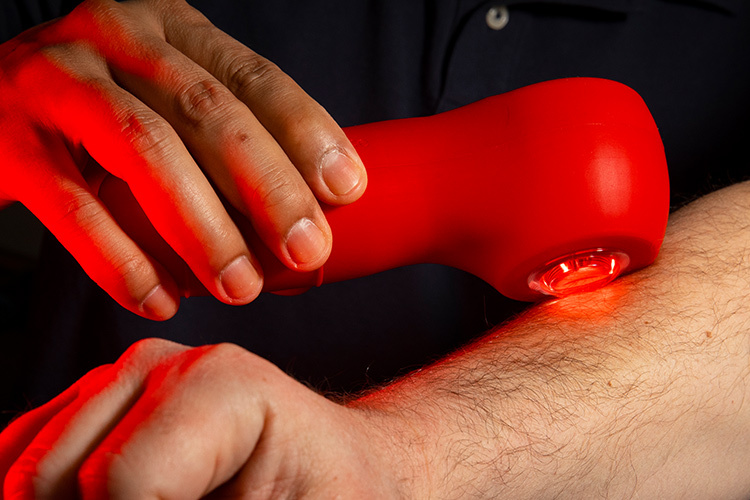 In its first few months, NeuroMapper was tested in more than 30 surgical cases at the Medical College of Wisconsin. Other major academic medical centers around the country are testing it, too. The app uses a sophisticated platform in which two tablets communicate while capturing and tracking sensitive behavioral metrics. It’s the latest of several apps born from a four-year partnership between MCW and the App Brewery, which gives students in computer science, information studies and graphic design experience in developing new medical solutions. Sabsevitz says NeuroMapper lets surgeons perform more sophisticated testing in the operating room and monitor functions with audio and video. Until now, the process usually involved talking with and showing the patient pictures of objects to name. “As far as I know, no one has done this kind of app before,” says Dustin Hahn, Brewery project manager. “And it was the most difficult job we’ve taken on to date. It took nine months to construct and evaluate it.” The average Brewery project is completed in a month. Researchers are experimenting with infrared light as a treatment for symptoms of multiple sclerosis. 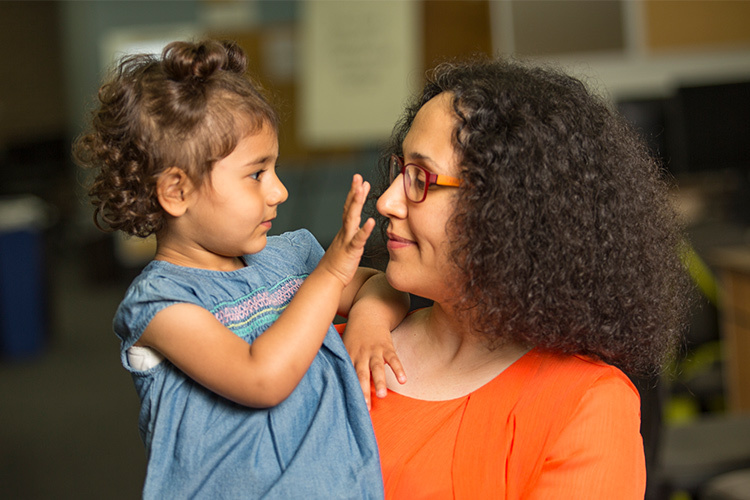 A 2-year-old recognizes her mother immediately, but emotion or simple sunglasses can foil computers. 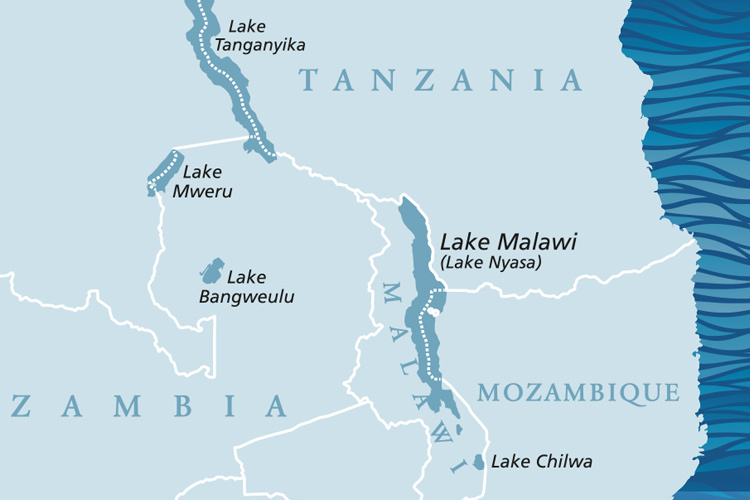 Lessons learned researching Lake Michigan have helped to better understand one of the African Great Lakes.